Welcome to the DocumentSnap Store. 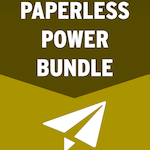 I’ve developed these products to give you a head start on going paperless. 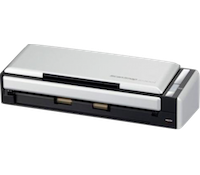 You have an awesome scanner, but how do you set it up and use it? 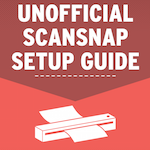 A helpful guide for ScanSnap owners written in plain English. Learn how I set up and use my ScanSnap. What’s the first step of going paperless? It’s not scanning and it’s not organizing. It’s making sure that your documents are safe and secure. Here is how to get started. There’s nothing worse than knowing you have a document and not being able to find it. 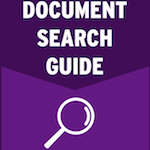 Here’s how to find the paperless document you need, right when you need it. 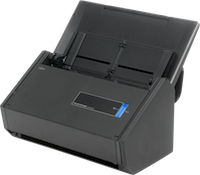 You’ve scanned your files, now what do you do with them so that you can find them again? 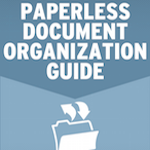 The definitive guide to organizing and finding your paperless documents. Want all the DocumentSnap products in one bundle? 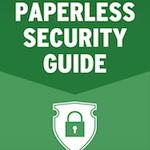 Get the Document Search Guide, the Paperless Security Guide, the Unofficial ScanSnap Setup Guide, and the Paperless Document Organization Guide together for $54 – that’s 20% off. Need A Scanner? Click Here. Holds 50 sheets – Great for Office and Home Office Use. Extremely fast. 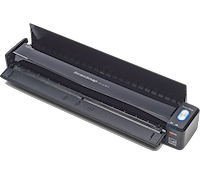 Holds 10 sheets – Great for Home/Home Office/Portable Use. 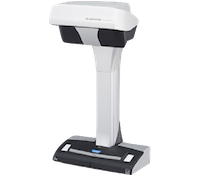 Holds 1 sheet – A Mobile Wireless Scanner to go anywhere. Contactless – Great for books, small objects, and other documents.